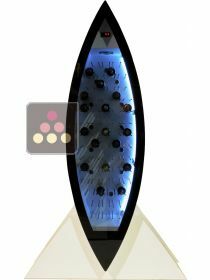 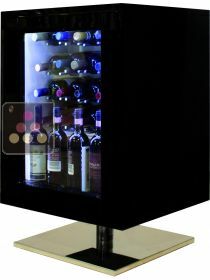 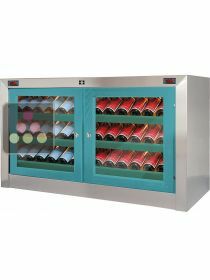 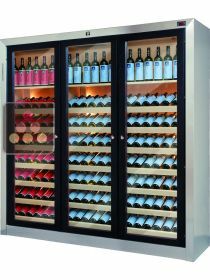 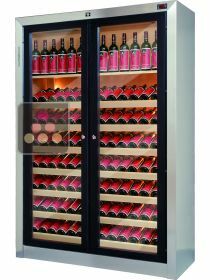 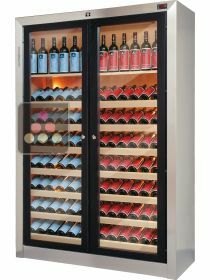 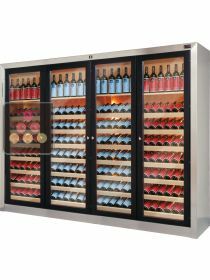 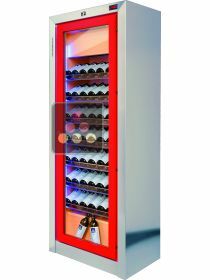 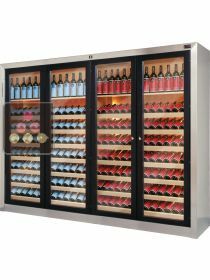 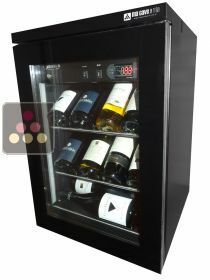 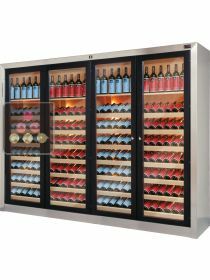 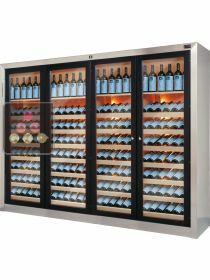 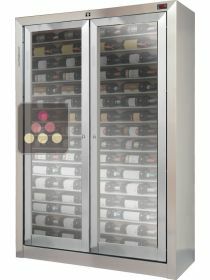 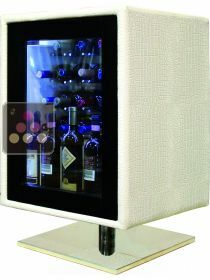 Ellemme is an Italian brand which has developed a range of highly innovative products which link the pleasure of storing wine with the elegance of top of the range luxury. 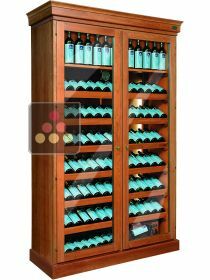 The Ellemme wine cabinets have been created by designers and technicians with more than thirty years' experience associated with the famous Italian design studio "Sand and Birch", to satisfy even the most sophisticated wine connoisseurs. 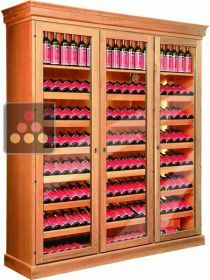 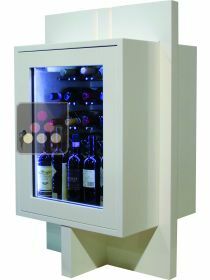 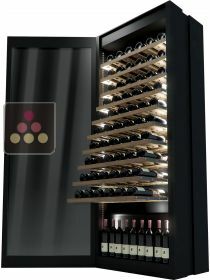 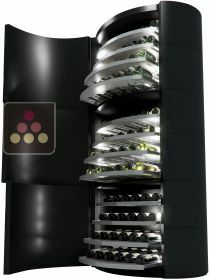 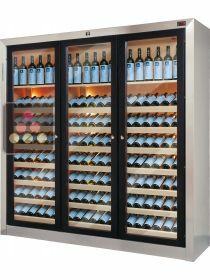 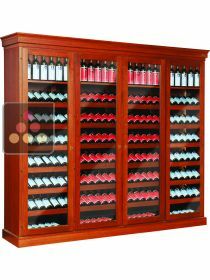 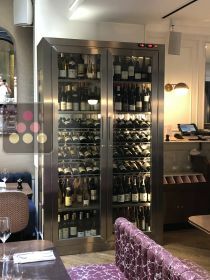 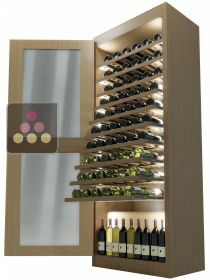 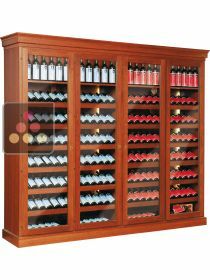 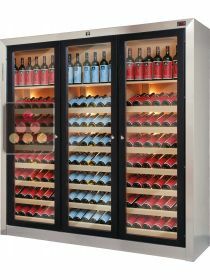 Ellemme wine cabinets are made by blending modern production techniques with innovation, design and hand craftsmanship. 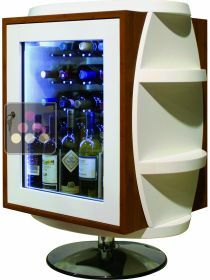 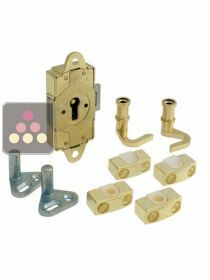 They are all produced in solid wood and can be customised to your requirements. 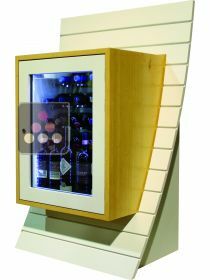 You can request the combination of materials and colours that will perfectly match your personal decor.